Our 2018-2019 Membership Packages are now available. Group and Corporate Packages are available for our pig hunting memberships. Please see membership package for complete details. The North & South Hunt Club has been designed to offer hunters the highest quality hunting experience with access to approximately 133,000 acres of pristine viewing and hunting habitat. Each pass valid for 48 hours. Additional guest passes may be purchased for $150 each. See package for details. Overnight rental options are available. Contact us for rates and availablility. North & South Hunt Club membership includes access to Vaquero Campground and Crane Canyon Campground. The North Hunt and South Hunt Clubs were designed to offer hunters the highest quality hunting experience. You may choose the North Hunt Club which will allow access to approximately 57,000 acres or the South Hunt Club with access to approximately 76,000 of prime viewing and hunting habitat. North Hunt Club has has access to approximately 57,000 acres. South Hunt Club has access to approximately 76,000 acres. North Hunt Club membership includes access to Vaquero Campground. South Hunt Club membership includes access the Crane Canyon Campground. 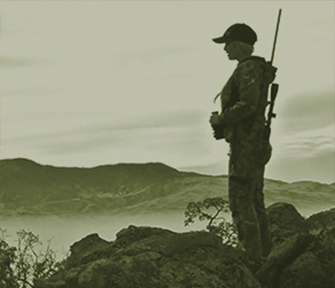 Tejon Ranch's Fall Hunt Clubs offer a 5 month membership to the hunt area of your choice. Each membership provides access to pristine hunting habitats. Each pass valid 48 hours. Additional guest passes may be purchased for $150 each. See package for details. Tejon Ranch's small game access program allows todays hunter to experience unique and diverse landscape and specatular beauty. Guest Passes-See packages for details Each pass valid 24 hours. Additional 24 hour guest passes may be purchased for $100 each; 48 hour guest passes may be purchased for $150 each. See package for details. Tejon Ranch Wildlife Management division seeks outdoorsmen and women with the highest sporting ethics to become members. 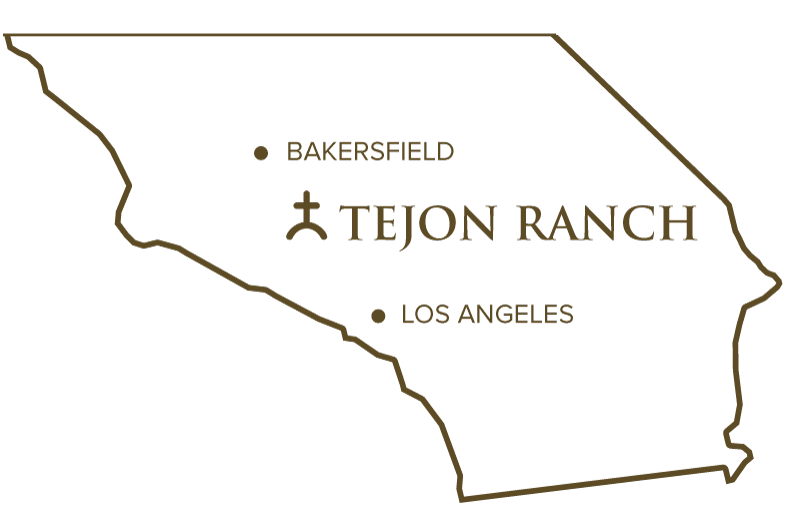 We welcome both experienced and first-time members to all Tejon Ranch packages. All members must strictly follow all Tejon Ranch rules as well as all federal, state and local regulations and laws. This includes strict enforcement of ban on all lead ammunition when on the Tejon Ranch (please do not bring any lead ammunition on the property for any reason). Our team will review the rules and protocols for membership and ensure all hunters are equipped to enjoy their membership to the fullest. Corporate packages available upon request.